Pro Color Painting is a top-rated commercial painting contractor in Jacksonville. Applying high-performance coatings with the most efficient paint applications & waterproofing technologies. Commercial painting contractors that are always on time and budget! 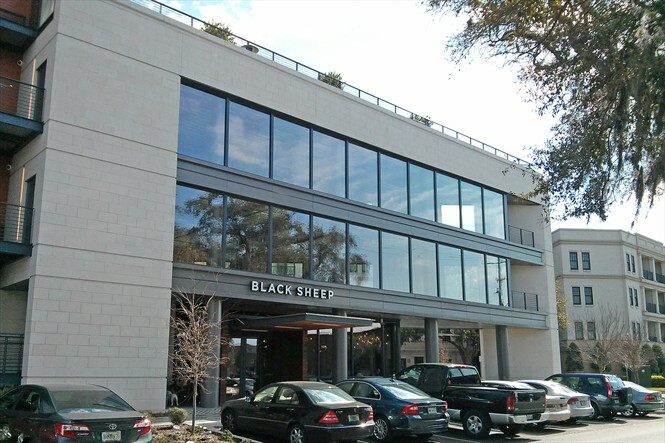 As a commercial painting contractor we will work hard to bring your Jacksonville office space, HOA project or business the quality it deserves --- the best professional paint job possible! Pro Color Painting is known for providing commercial painting services & waterproofing results that go above & beyond the industry's standards. 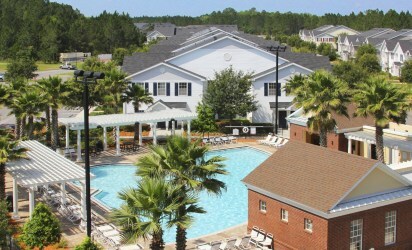 Choosing the right commercial painting contractor for your Jacksonville project is paramount. 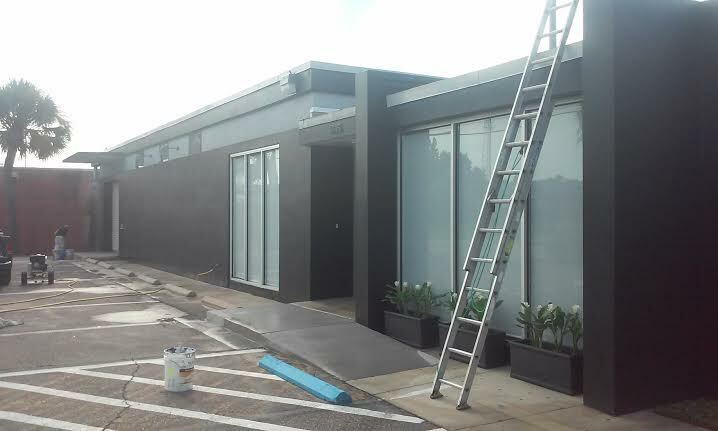 In most instances, a commercial painting contractor needs much more experience, more licensing, insurance and knowledge than standard exterior painters. A commercial painting contractor has concerns with schedules in an occupied dwelling, height restrictions, applying the correct finishes up to code, municipal codes, and an up to date OSHA approved safety program for its employees. Pro Color Painting is a commercial painting contractor who has vast knowledge and experience in all facets of the waterproofing and commercial painting industry. ​Being able to foresee or troubleshoot problems on a commercial painting project, before they become an issue, leads to efficient-quality results for you! Call or email Pro Color Painting; the commercial painting contractor serving Jacksonville, FL and the surrounding areas. ​Here are commercial painting services in Jacksonville we offer; this list is not totally exhaustive and we urge you to contact us if your your request is not listed. ​Pro Color maintains a high level of professionalism on each project. We guarantee all our commercial painting services to be of the utmost highest quality, we are aware you expect nothing less from your commercial painting contractor.